When Lindie Lou and Max land in the Emerald City, a new adventure begins! Lindie Lou says goodbye to Max and wonders if she'll ever see him again. Her new owners introduce her to life on a lake and the sites of Seattle. Follow Lindie Lou through the city, where she meets new friends and learns life lessons along the way. The Lindie Lou Adventure Series continues, as she discovers Rachel the Pig, sees flying fish, orca whales and the gum wall. 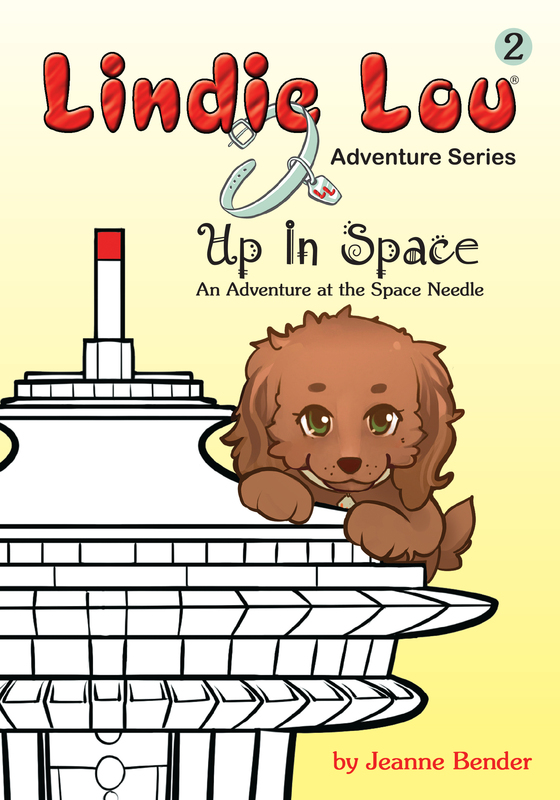 But her biggest adventure awaits... when she goes UP IN SPACE.